The second generation Formula E race car is designed by the FIA and offers a longer range, eliminating the mandatory car swap altogether, while the electric motor is more powerful capable of hitting 0-100 kmph in just 2.8 seconds. 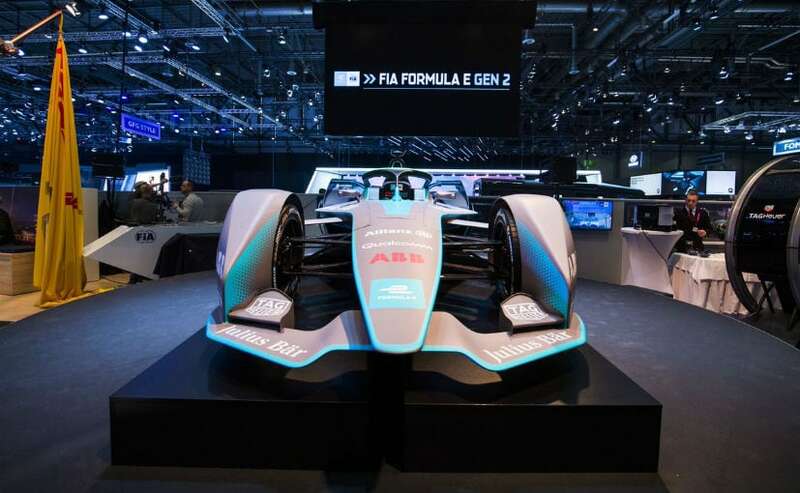 Having showcased it in images last month, the FIA Formula E Gen2 electric race car was revealed in full glory at the Geneva International Motor Show 2018. The second generation Formula E car is completely new and a major departure from the current single-seater race cars we see today. 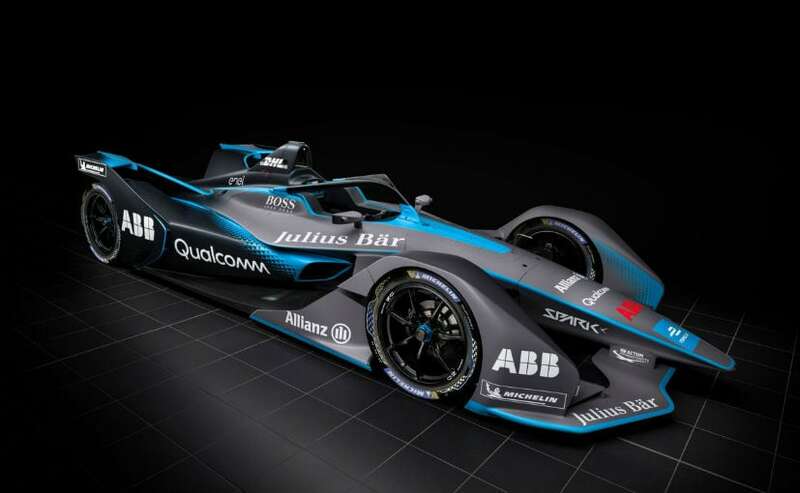 The new generation Formula E challenger also packs in a host of improvements over the current version including more power, better range and better safety too. The Formula E Gen2 car will debut from Season 5 later in 2018 and will be used for the next three seasons. The design concept for the Gen2 Formula E contender was created by the FIA, bringing in a host of designers and engineers for the job. 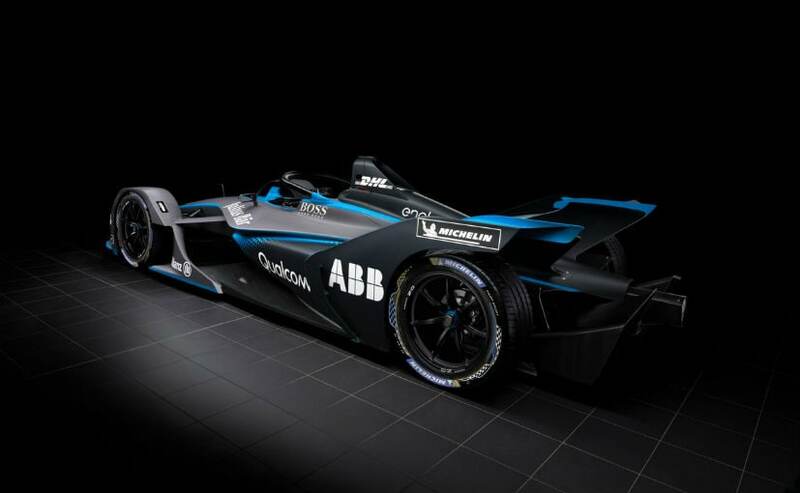 Alejandro Agag, Founder and CEO of Formula E said, "This model visually differentiates Formula E from any other single-seater in motorsport today. When people see this car they will say it's Formula E, it's the future." The car certainly is attention grabbing to say the least with the pronounced wheel arches and the large wing at the rear. The almost Batmobile like design certainly stands out and is unlike anything you would imagine with a car. The halo cockpit safety device also gets incorporated in the design as per the new regulations. 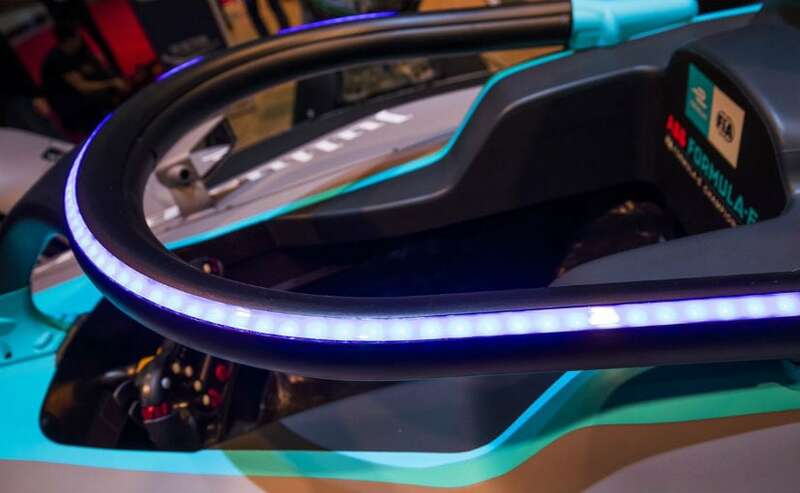 Fans will be able to follow the strategy of the team and driver thanks to a new LED lighting strip on the car, with different lights indicating different power modes and other race related information. The FIA has also revealed the technical specifications on the Formula E Gen2 electric car that gets significant changes. Most prominently, the mandatory mid-race car swap will be abandoned next season completely since the car now gets double the range, and can travel a full race distance. Power output is now pushed to 250 kW or about 335 bhp. That's an increase of 50 kW over the current car and also drops the acceleration time from 0-100 kmph to just 2.8 seconds, 0.2 seconds faster than the current challenger. The top speed too will increase to a potential 280 kmph. That said, the race mode has power restricted to a maximum of 200 kW or 270 bhp. The Gen2 car also gets new 18-inch Michelin Pilot Sport all-weather tyres, which have been specifically designed for the demands of electric street racing. The tyre is not only lighter, but also offers significantly lower rolling resistance and a new graphic design. 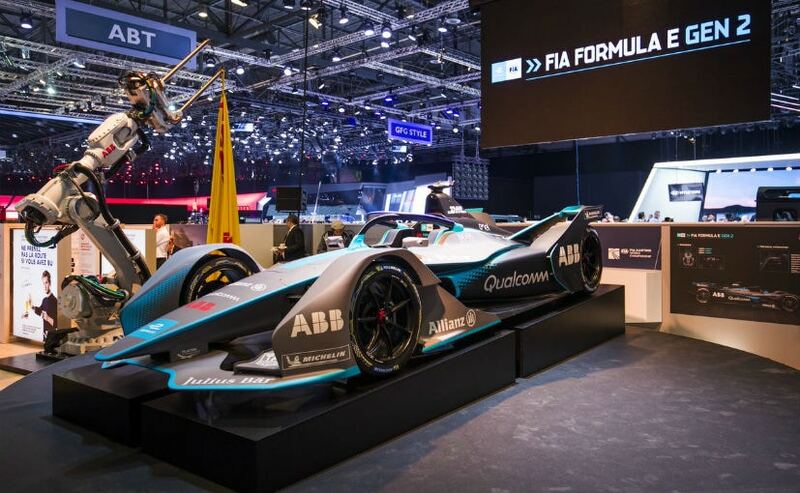 With the likes of Jaguar, Audi, DS, Mahindra, NIO, Renault and French manufacturer Venturi already competing in the championship, Season 5 and 6 will see automakers BMW, Porsche, Mercedes-Benz and Nissan join the world's first all-electric single seater championship.